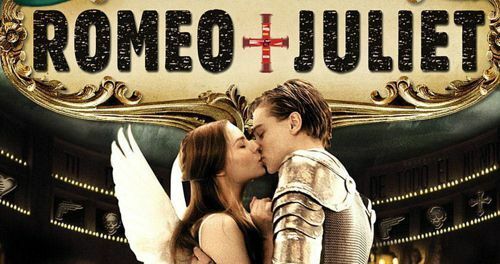 Three reviewers, alike in temperament (if not always in opinion), sit down this week to talk some serious culture as the Spoiler team take a look at Baz Luhrmann’s Shakespeare adaptation ‘Romeo + Juliet’. Paul wonders just how many meads he must have had when he suggested we tackle the Bard, while Andy shares his concerns that talking Shakespeare could expose the fact he’s not as clever as he’s often credited with being. Self-proclaimed Shakespeare traditionalist Rachael struggles with the MTV style of Luhrmann’s film but applauds his contribution to making the Bard’s work the visual experience it was always intended to be. While Paul bemoans the fact that Radiohead’s ‘Exit Music (For a Film)’ is not as deep as he once thought but delights in the fact that Billy Bragg’s ‘Between the Wars’ gets even better with age, Andy questions whether Rachael’s interest in the ‘Hollow Crown’ series has more to do with her love of language or the presence of a certain Mr. Hiddleston. And the team debate whether the word ‘punished’ is made more dramatic by the addition of an extra syllable. 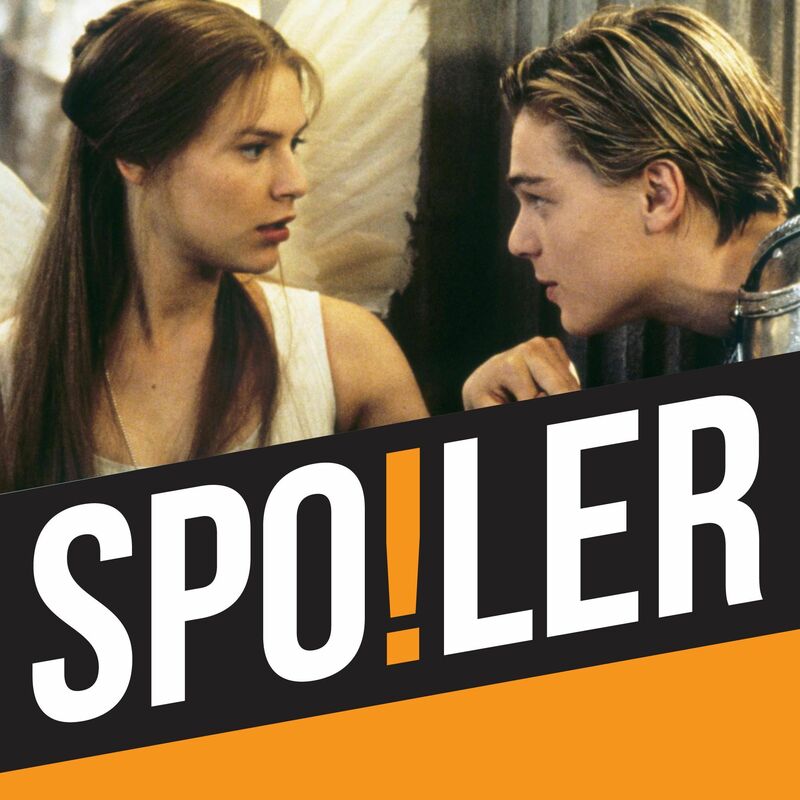 Elsewhere, Rachael takes a look at some less-obvious Shakespeare adaptations that reinterpret the Bard’s work in a looser fashion, including ‘10 Things I Hate About You’ and ‘The Lion King’.